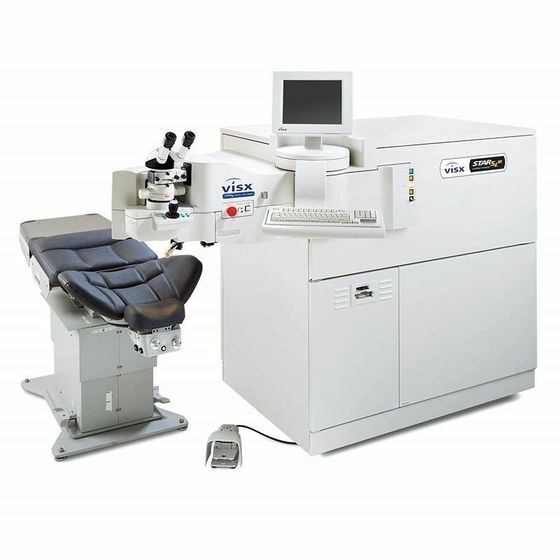 Dr. Thomas Byrd utilizes the VISX Star S4™ IR Excimer Laser System to correct refractive errors during LASIK surgery. This device can track your eyes during surgery for precise, effective vision correction. 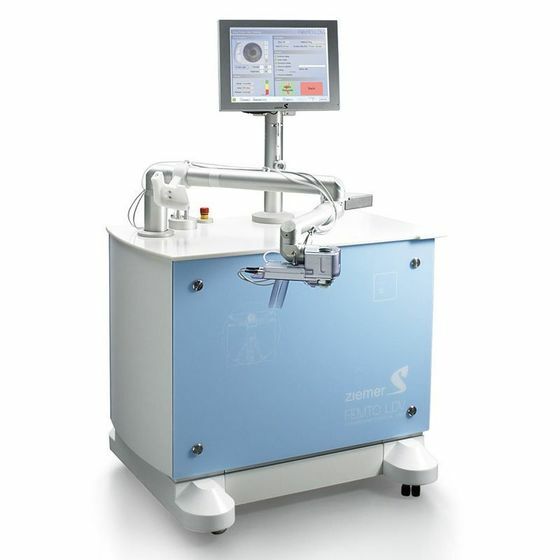 In addition, the VISX STAR S4™ excimer laser can use the information gathered by wavefront diagnostic technology to customize your surgery and reduce the risk of complications. At Byrd Eye Clinic, we may use advanced wavefront diagnostic technology to gather important information about your ocular shape and perform customized bladeless LASIK surgery. Our wavefront system passes carefully calibrated rays of light through the eyes and measures how they refract to produce a detailed model of your ocular tissue. During traditional LASIK surgery, ocular tissues are adjusted using a small microkeratome blade. Thanks to our advanced Ziemer FEMTO LDV™ Femtosecond Laser, Dr. Byrd can perform completely bladeless versions of these procedures, improving outcomes and minimizing risks and recovery times. Optical coherence tomography (OCT) is a sophisticated, non-invasive diagnostic technique that involves using light waves to create cross-section images of the retina. 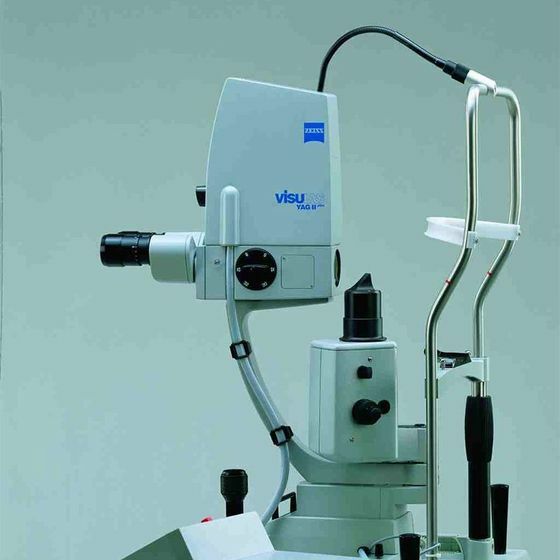 Dr. Byrd uses our state-of-the-art SPECTRALIS® OCT system to help diagnose glaucoma, macular degeneration, diabetic retinopathy, and other retinal conditions. 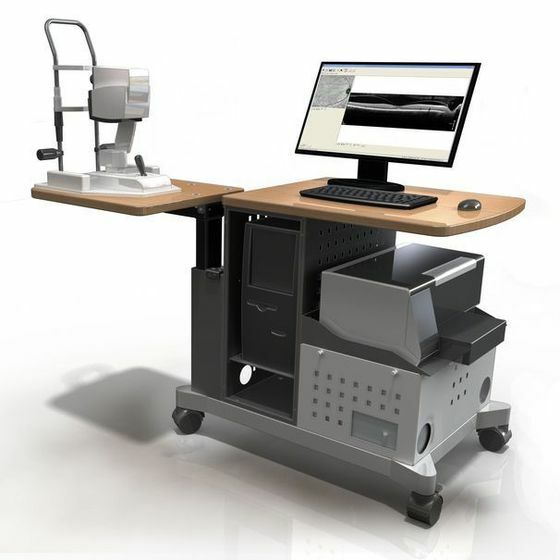 The sophisticated Diopsys® NOVA-VEP Vision Testing System uses VEP, or visual evoked potential, to analyze the way your eyes and nervous system respond to light and visual stimuli. As one of the most cutting-edge tools for early glaucoma diagnosis, the Diopsys® NOVA-VEP Vision Testing System can help us identify ocular damage before it becomes permanent. After undergoing cataract surgery to remove a damaged crystalline lens, patients can sometimes develop what are known as secondary cataracts, which can once again compromise vision. If you experience secondary cataracts, Dr. Byrd can use our YAG laser to perform a posterior capsulotomy and restore your eyesight. SLT laser can be performed to control glaucoma. Dr. Byrd will use this in addition to or instead of eye drop therapy. Selecting the correct power and type of intraocular lens (IOL) has a large impact on the success of your cataract surgery. These artificial lenses replace the eye's clouded lens. The LENSTAR LS900® is a non-contact optical low-coherence reflectometry biometer which provides extremely precise measurements of the entire eye. By measuring corneal thickness, axial length, anterior chamber depth, and more, the system can enhance several aspects of the procedure. The VERION™ Image Guided System improves accuracy and consistency before and during cataract surgery. Specifically, data transcriptions errors are minimized, clinical efficiency is improved, and surgical consistency is ensured. The system can also help select the right type of multifocal IOL. Overall, this leads to better visual outcomes for our patients. During the planning phase of cataract surgery, doctors traditionally use a conventional method to calculate the cylinder power and axis of IOLs. By using the Alcon® ORA™ System with VerifEye+™, the surgeon is able to assess your eye during the procedure and precisely choose the best lens for your needs. This means we are now able to dramatically reduce the number of patients who need glasses after their cataract surgery. The system is also beneficial for accurately placing toric IOLs, which are typically recommended for cataract patients who also have astigmatism.